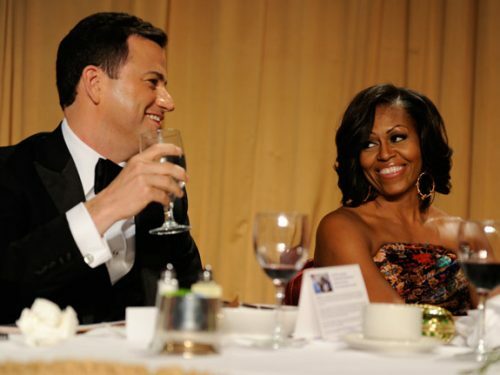 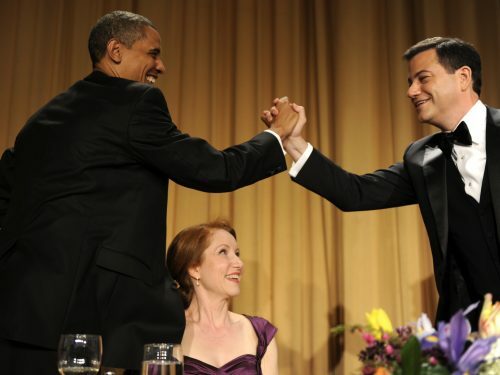 Jimmy Kimmel, host of the ABC late-night talk show “Jimmy Kimmel Live!” headlined the WHCA’s 98th annual dinner on Saturday, April 28, 2012. 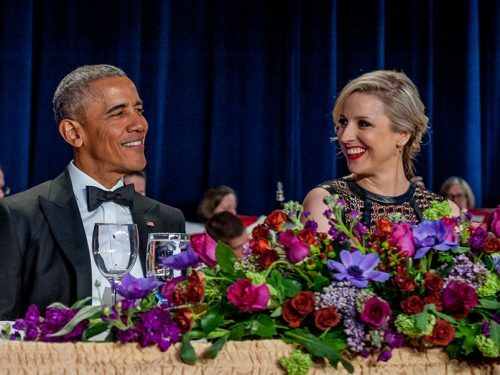 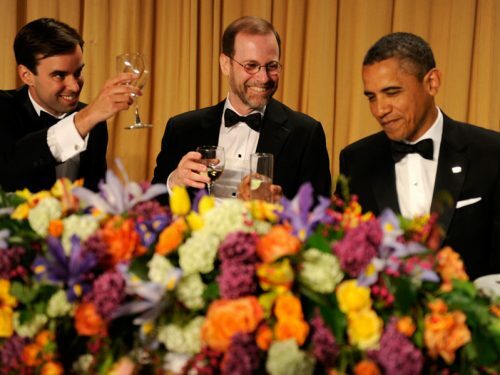 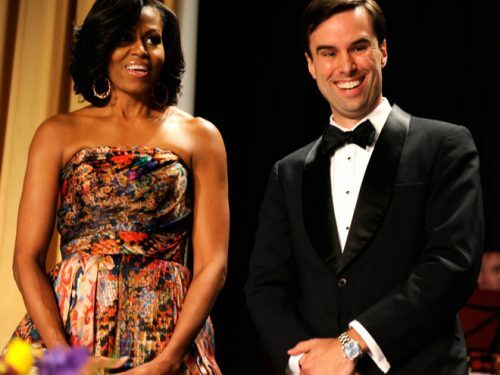 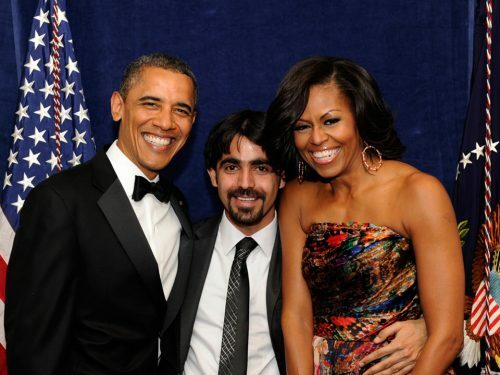 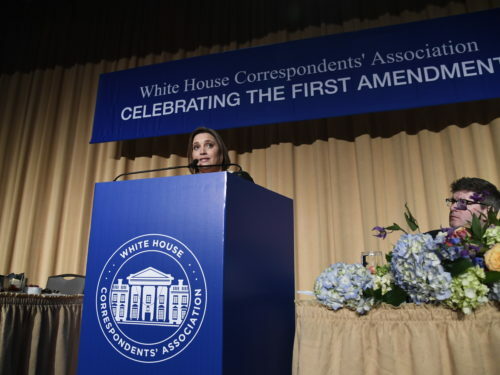 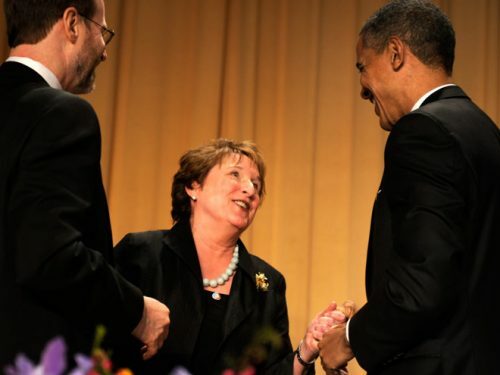 The WHCA dinner is traditionally attended by the President and First Lady as well as many other senior government officials and members of the press corps. 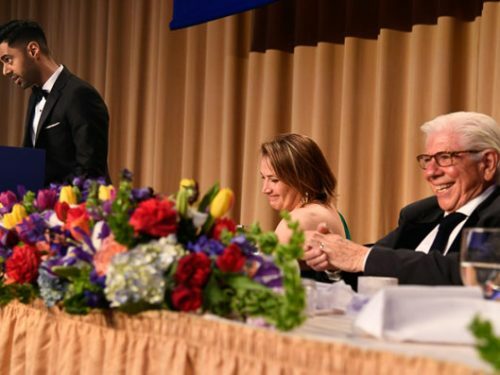 Proceeds from the dinner go toward scholarships and awards aimed at supporting aspiring journalists and recognizing excellence in the profession. 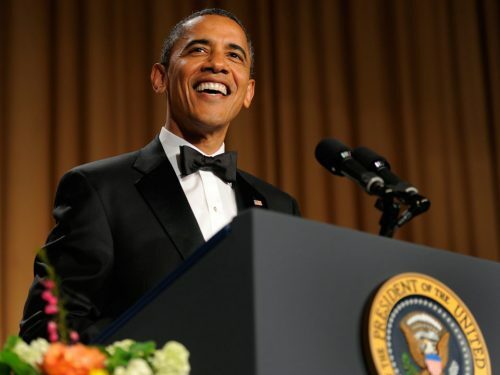 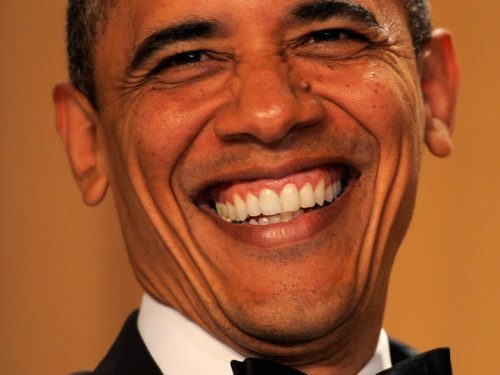 Only WHCA members and their organizations are eligible to purchase tickets for the annual dinner. 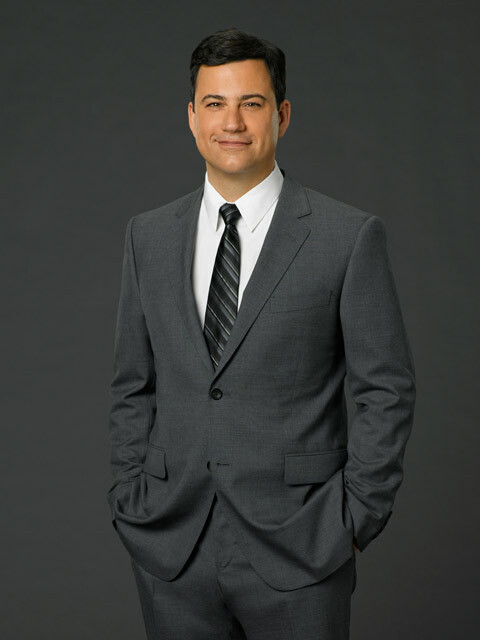 Please visit the membership page of our site to review eligibility requirements.